What is Behind the Curtain of Green Business, Green Job and Dust-Free Cement Mill? 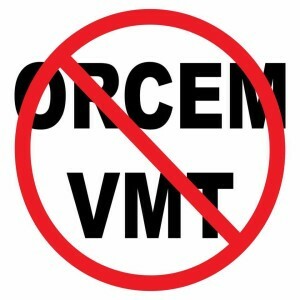 What ORCEM/VMT do not want you to know, they put in fine print. 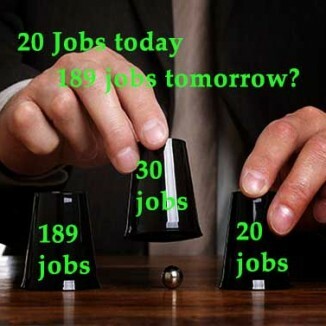 20 Green Jobs Today, 189 Green Jobs Tomorrow. Which Number to Believe? 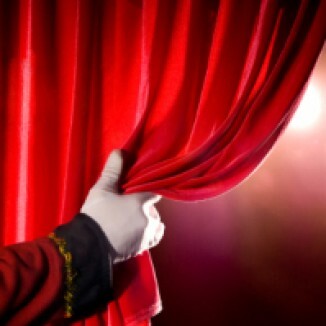 Sleight of hand … Come in and you can learn a few tricks too. The sweetheart deal that keeps on giving by the Zombie Lease! Who is who in signing the lease? How much rent per month? Clcik to read all the details. Powered by Volunteers. Funded by Donation. on this glorious River/Bay city. 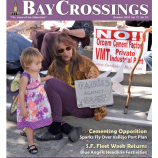 Many people want to know the latest status of this disastrous cement plant proposal and the best way is to be connected by email. We can keep you updated when new milestones are reached or important meeting dates are announced. Click on the link below to get involved and browse around the site to learn more.